WhatsApp beta for Android 2.18.171: what’s new? WhatsApp has submitted a new update through the Google Play Beta Program, bringing the version up to 2.18.171. 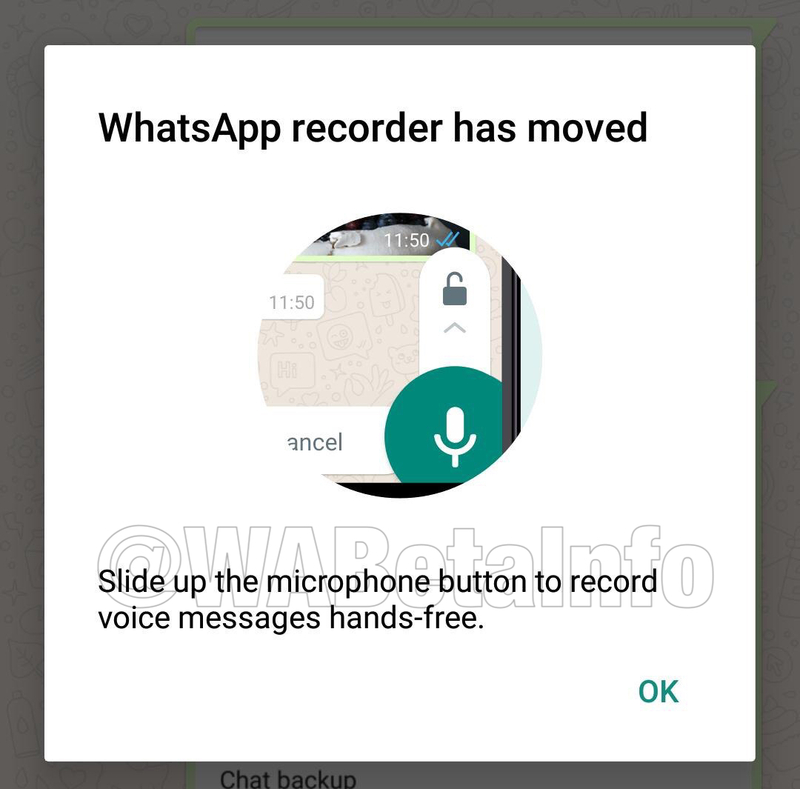 After implementing the locked recording feature, WhatsApp has decided to remove the old in-app audio recorder, seen that it’s useless now. If you try to tap the Attach Icon, then you choose Audio, WhatsApp informs you can use the new locked recording feature. 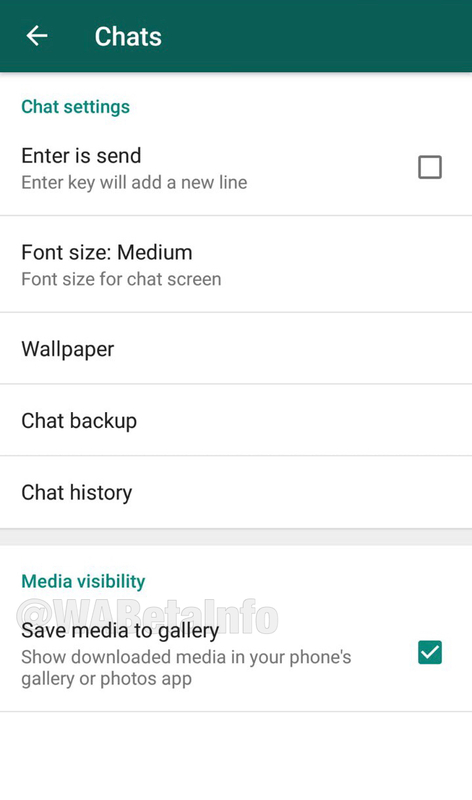 WhatsApp has recently added in the 2.18.159 beta the Media Visibility option, that allows to hide shared photos and videos in your Gallery. Note: This option might not work yet. It means, if you disable Save Media In Gallery, media will be still shown. Let us know on Twitter if the feature works for your device! Previous PostPrevious WhatsApp is rolling out the Predicted Upload feature! Next PostNext WhatsApp beta for Android 2.18.189: what’s new?